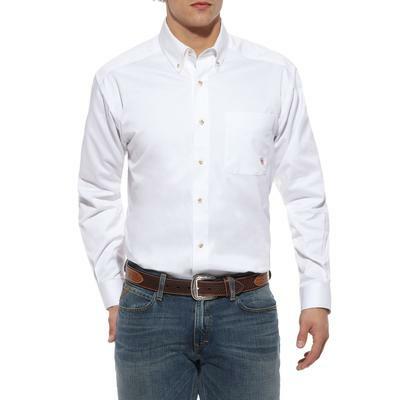 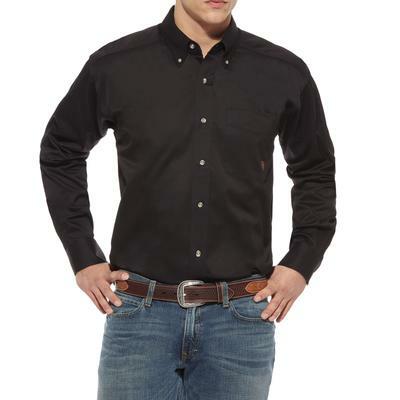 This crisp shirt from Ariat is perfect to travel with. 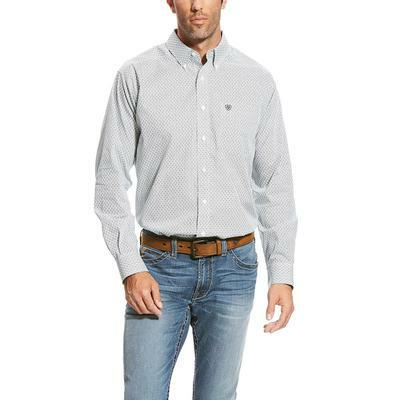 The wrinkle free design makes it easy to wear straight from the closet or suitcase out for the day. 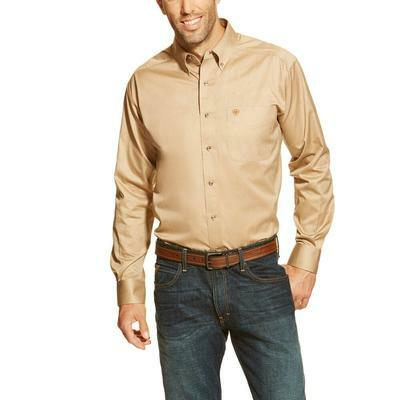 Single chest pocket with embroidered logo.